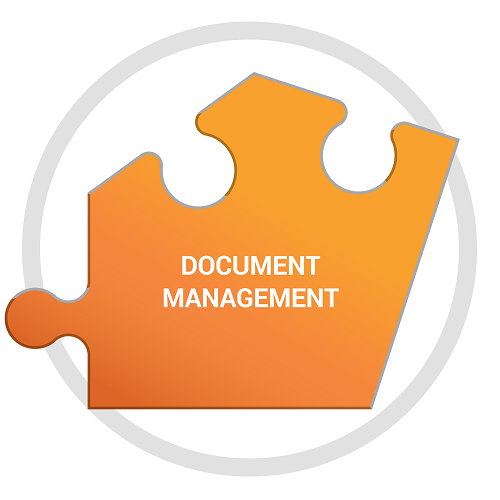 What’s Your Document Management Solution? Attend ITEX And Learn About The Latest Trends | Industry Analysts, Inc. Vendors selling document technology can expect to find new technologies that fit seamlessly with their current offerings. Resellers will find new partners to grow with and new products to sell to their established customer base. This entry was posted in ITEX and tagged content management, document management, Document Workflow, itex by IA Staff. Bookmark the permalink.